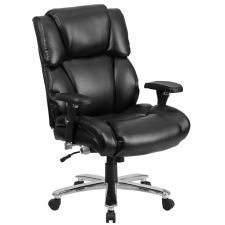 Sale Price: $321.99 + Free Shipping! 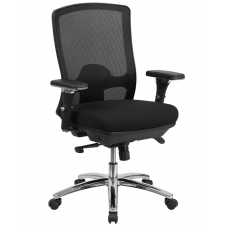 If you’re in need of office seating that’s simple in design and built with durability in mind, look no further than the BTOD Big and Tall Multi-Shift Office Chair. 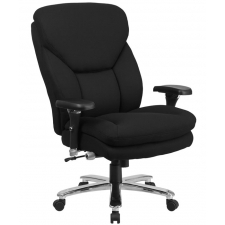 This is an ideal option for those who frequently have long sitting sessions, with a seat that is four inches thick, accompanied by built-in lumbar support in the back. 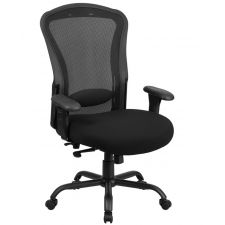 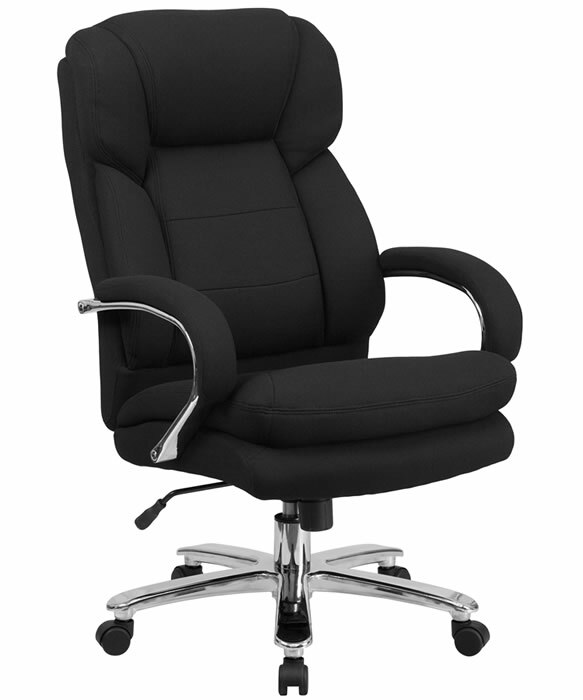 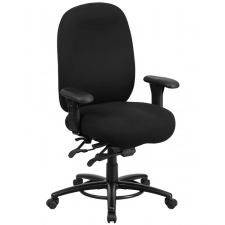 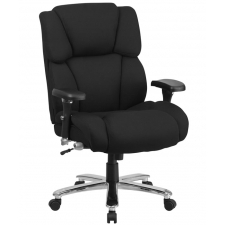 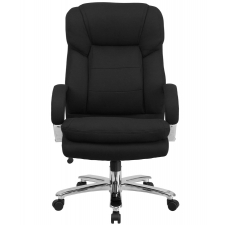 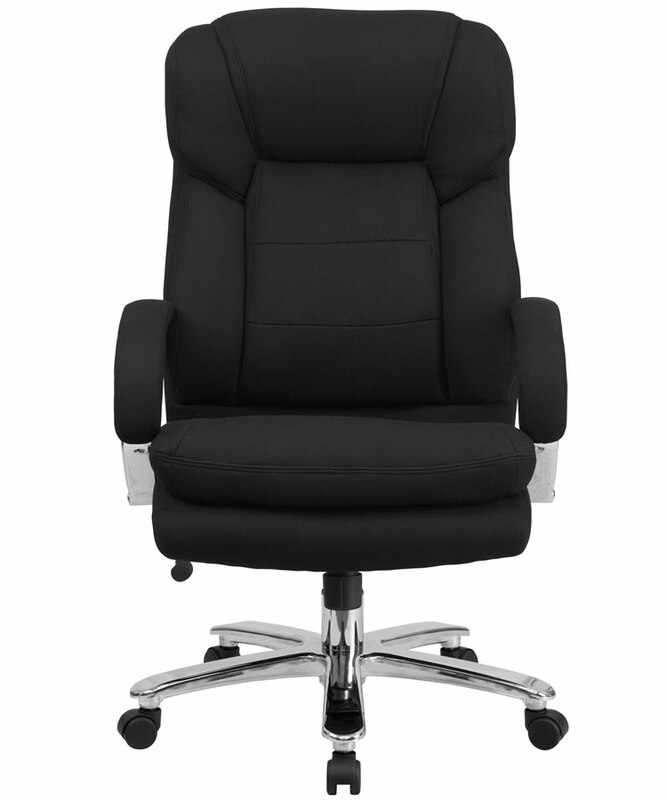 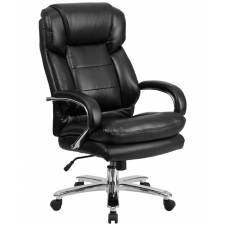 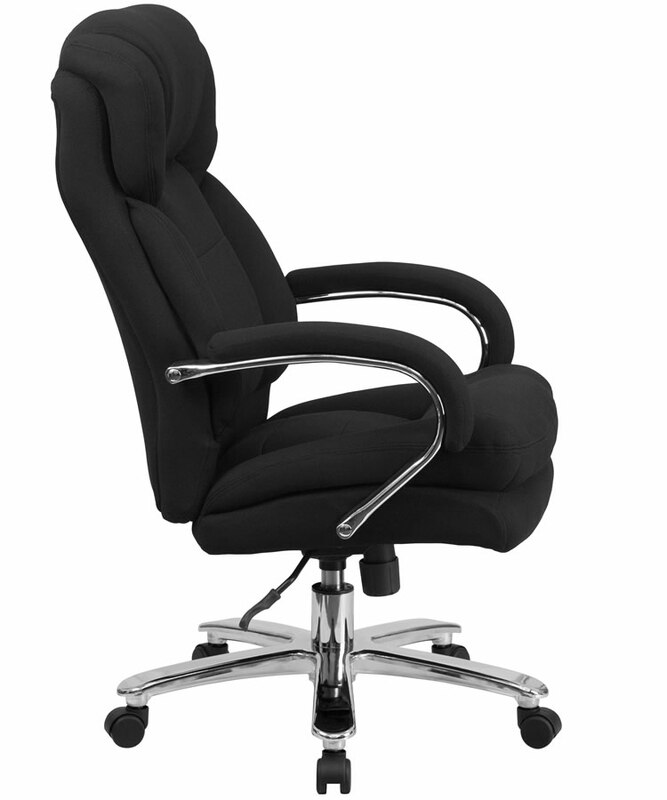 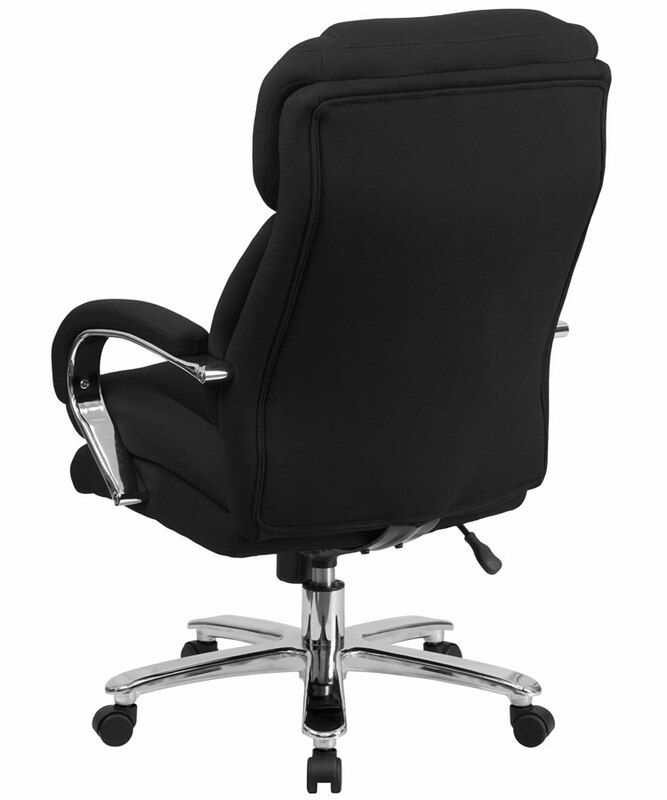 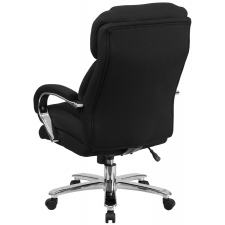 Additionally, the high back includes a padded headrest, making long work hours even more comfortable. 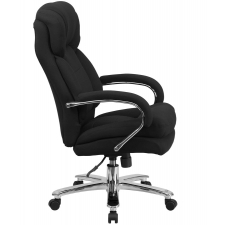 The heavy-duty chrome base also allows the chair to reliably hold upwards of 500 pounds, meaning you won’t be needing another for quite some time.